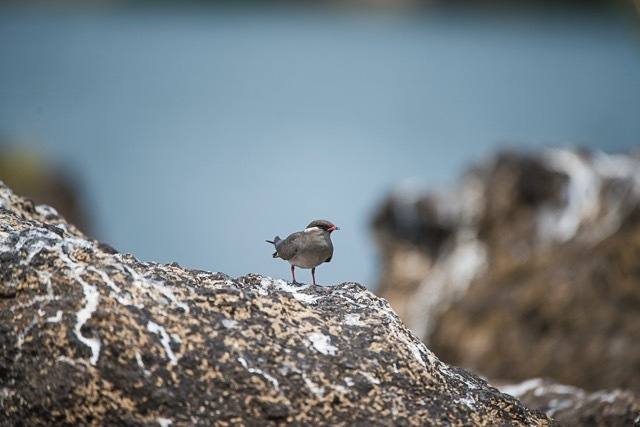 The waterways that the Zambezi Voyager calls home are a birders paradise, with nearly 400 species that can be seen from a boat in the immediate riverine environment. 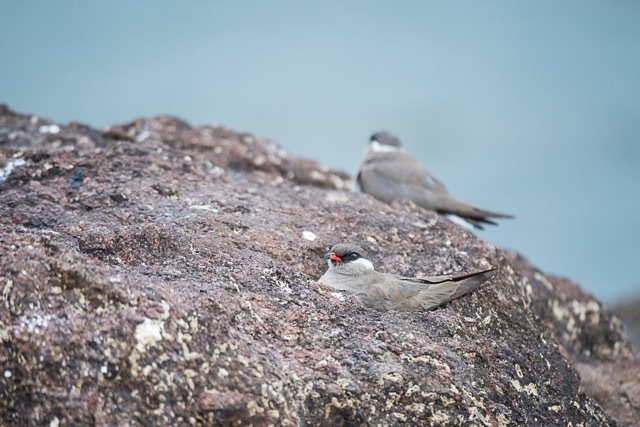 One important bird on this list is the rock pratincole, an intra-African migrant, whose southern range ends on the Kavango, Chobe and Zambezi rivers in the Caprivi Strip. 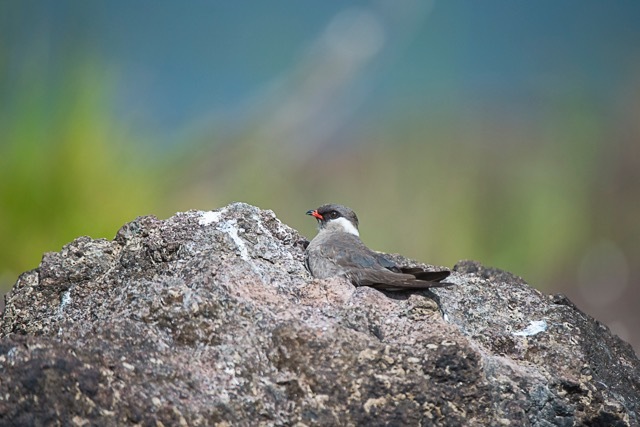 The rock pratincole is a small, dark coloured pratincole, with shorter wings than other pratincoles in the area. They are easily identified by their red legs and red base of the bill. These birds arrive at the Kasane and Mambova rapids when the annual flood starts receding, normally arriving in August, and departing in December/January when the rivers start rising again. At Mambova, birds have even stayed on until April. After departing these breeding grounds the birds migrate northwards into tropical Central Africa. 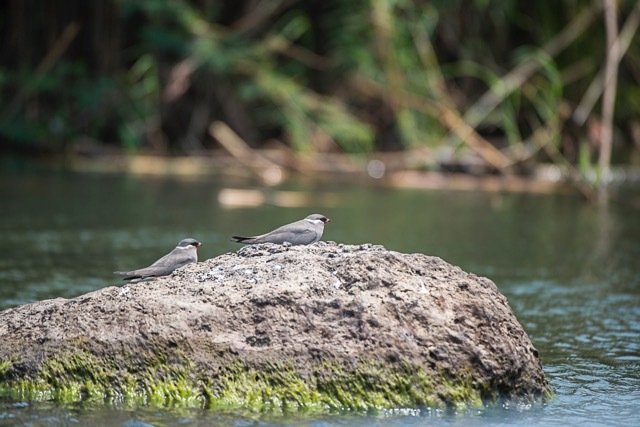 Rock pratincoles nest on exposed rocks in the middle of fast flowing perennial rivers which give them some protection from predators. Their eggs are laid in small depressions or cracks in the rocks, and occasionally on sandbanks. The birds are monogamous and breed in single breeding pairs or small colonies that are interspersed with other birds. Their courtship displays include aerial and ground chases. Generally 1-2 eggs are laid and are incubated by both birds. A second clutch may be laid if the first is lost. The eggs are greyish to green with splotches that give them good camouflage on the rocks. The incubation period is usually about 20 days. The chicks are fed by regurgitation by both adults. 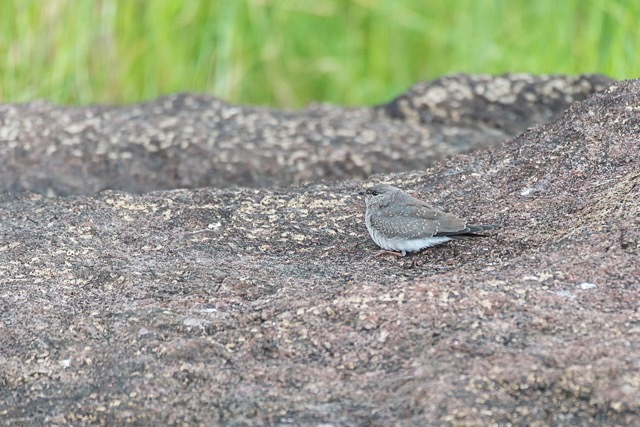 Rock pratincoles forage aerially and are most active at dusk and early morning over water and adjoining riverine woodland. They are particularly active after rain with the attendant insect irruptions and their food comprises of termites, beetles, moths and grasshoppers. They often forage in the company of swallows and martins. 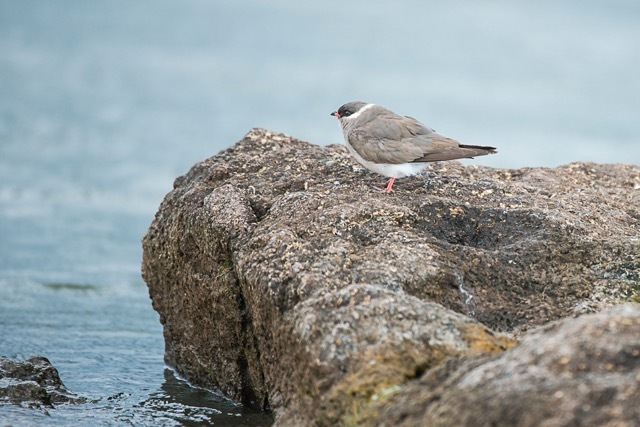 Rock pratincoles are of conservation concern in the Chobe/Zambezi region due to their habitat succumbing to human pressure. In the past the construction of the Kariba dam destroyed the entire population that existed from Victoria Falls all the way downstream to the Mozambique floodplains. 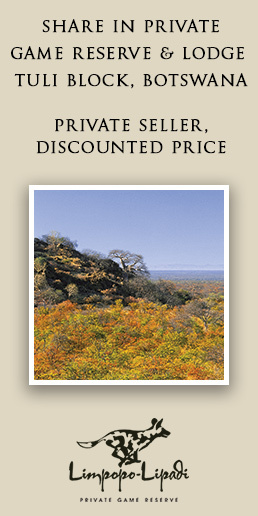 The population at the southern limit of the range are easily accessible by passengers on the Zambezi Voyager which provides an easy opportunity to observe and photograph these unique little birds. 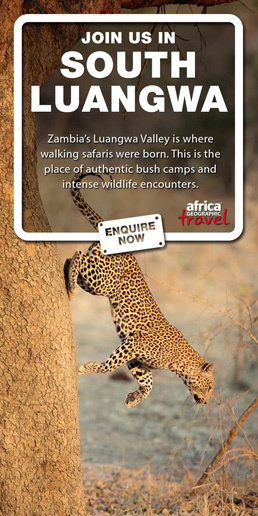 With five comfortably appointed en suite cabins, the Zambezi Voyager is your perfect base to explore the Chobe/Zambezi ecosystem. Cruising within the bounds of the Chobe National Park, and its rich and varied game and birdlife in this iconic wildlife destination.